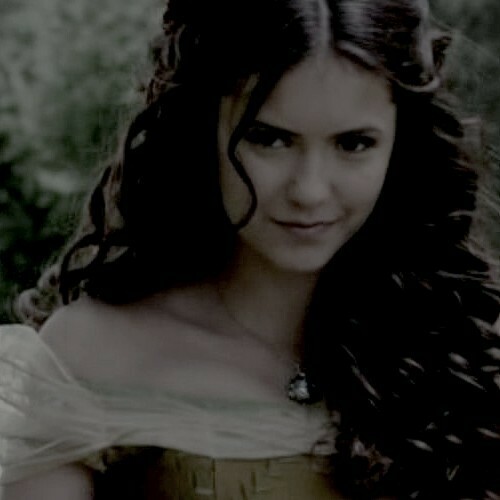 katherine pierce. . Wallpaper and background images in the the vampire diaries club tagged: diaries vampire the vampire diaries. This the vampire diaries fan art contains potret, headshot, and closeup. There might also be tarik, daya tarik, panas, gaun koktail, selubung, and cocktail gaun.